Try this exercise: Put your takeout/delivery menu next to your catering menu. How do they differ, if at all? Looking at the menu, how likely is it that you would call your pizzeria to cater a wedding, graduation, funeral, etc.? If you're struggling to get the catering side of your business off the ground, let's look at some of the possible reasons why this may be happening. 1. If you're only offering to cater pizza, you're stifling your sales. To truly excel at catering, you need to go beyond pizza and offer a memorable experience for any event, whether it's an important business meeting, wedding, funeral, or other occasion where pizza isn’t always the most appropriate choice. 2. Without proper systems in place, your catering option can't run at full capacity. If you're serious about offering catering, you need a specific person at the pizzeria who will handle the calls, order the product, and organize the staff for events. Without this, even the best laid plans can crumble quickly. Remember, when a catering order goes right, everyone is happy; but when it goes wrong, a lot of people will know immediately. 3. This isn't a "build it and they will come" business. Customers call a caterer when something special and/or emotional is going on in their lives. They want to talk with a business that they have a connection to already, which is why it's so important for your catering manager to hit the pavement and visit area businesses, schools and clubs. Meet the people who will be ordering from you, bring samples, and explain the options for various types of events (business meetings, graduations, weddings, birthdays, etc.). They will remember that personal touch the next time they're looking for a caterer. 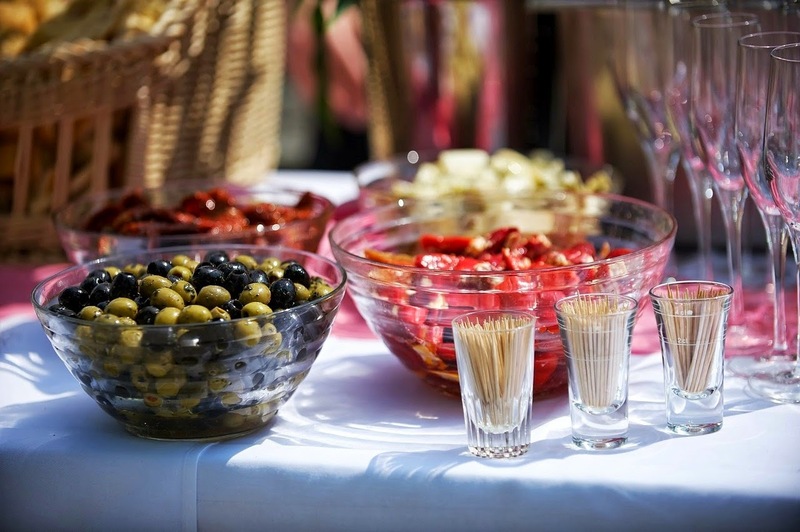 Have more tips for catering success? Share them with me in the comments section!